Edmonton-bred, Montreal-based songwriter Renny Wilson is preparing to reissue last year's Punk Explosion album in expanded form. The collection will come with a few extra songs, and this includes "Escaping Alive," which can be heard ahead of time thanks to Exclaim! 's premiere. True to Renny Wilson Punk Explosion's band name, the song is, well, an explosion of punk. But there's also more to it than that, since the dynamic three-minute arrangement is filled with comical croaking, weird and wonky falsetto singing, and some bizarre pop melodies. 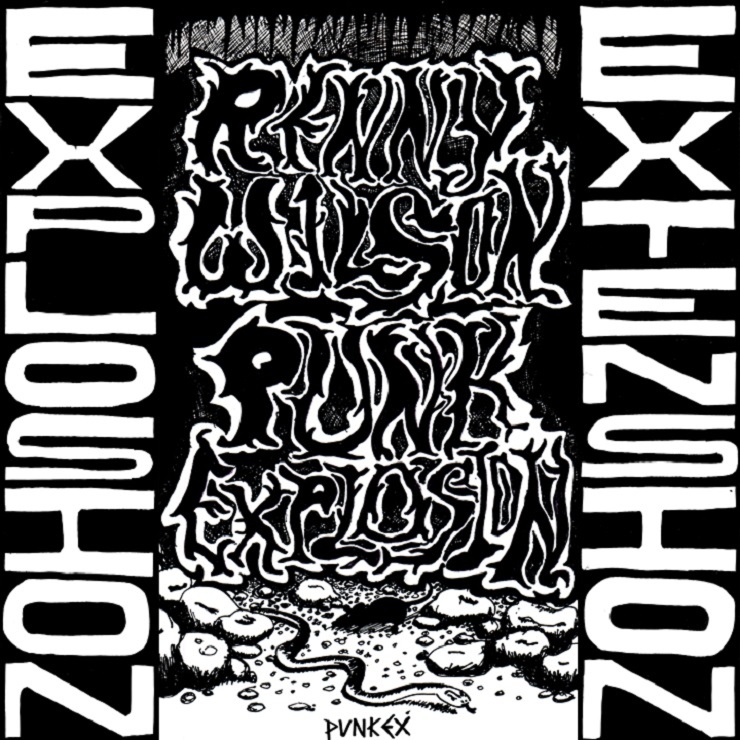 Renny Wilson Punk Explosion's album — which has been rebranded as Punk Explosion/Extension — will be out on vinyl on July 10 through Mint Records. It's available to pre-order right here.